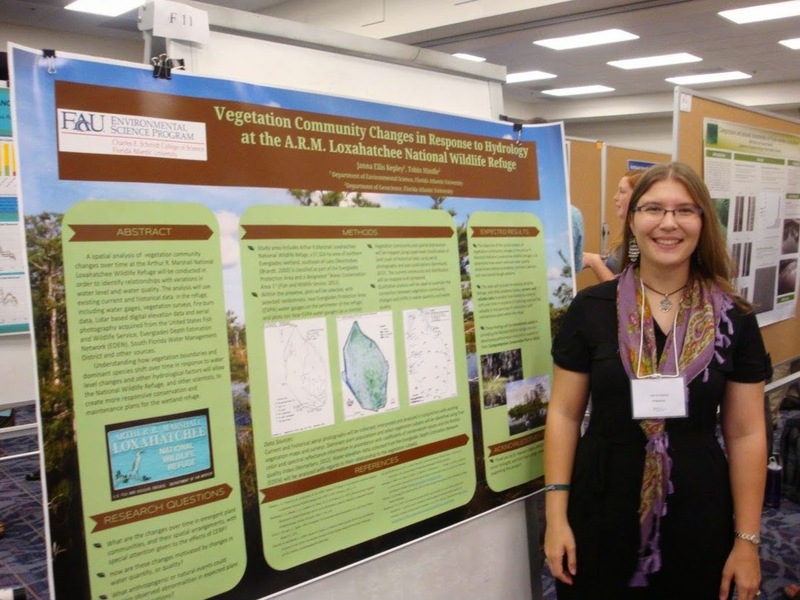 After those first two "practice sessions"presenting at GPSA and Environmental Science Research Days, I brushed up some of the topics and questions recommended to me, and presented again March 20 at the College of Science Research Day. I did miss getting to run around like I owned the place (as I did as Lead Volunteer last year), and go sit with the volunteer judges for a yummy buffet lunch, but it was nice to talk to people about my proposed research, too. The best part was the recommendations. So many people knew of similar research or sources of data, or knew someone I could/should ask about my methodology. It takes a village to raise a child, and it seems to go for graduate students as well! 2015 March 13 GPSA / ES Research Days! Usually, on Research Day I'm volunteering. 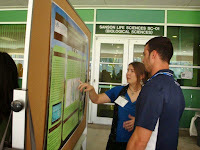 Last year was a lot of fun, volunteering to help organize the College of Science Research day for the second time. This year, I presented my own work. To celebrate #WorldWildlifeDay on March 02, 2015, (and because it's awesome) we visited Edward Ball Wakulla Springs State Park​! We explored the HUGE 1930's visitor center, and took a ferry ride down the river. 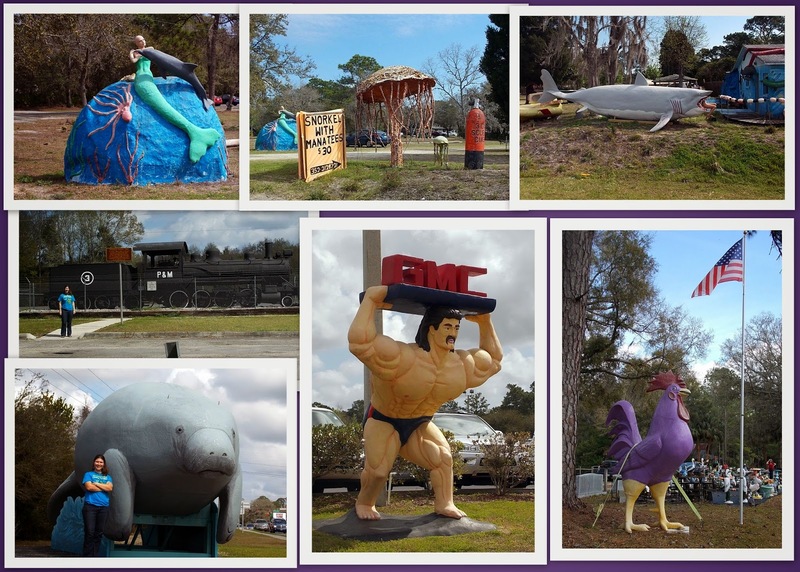 So, roadside attractions can make a roadtrip a little longer, but they definitely make the drive more memorable.